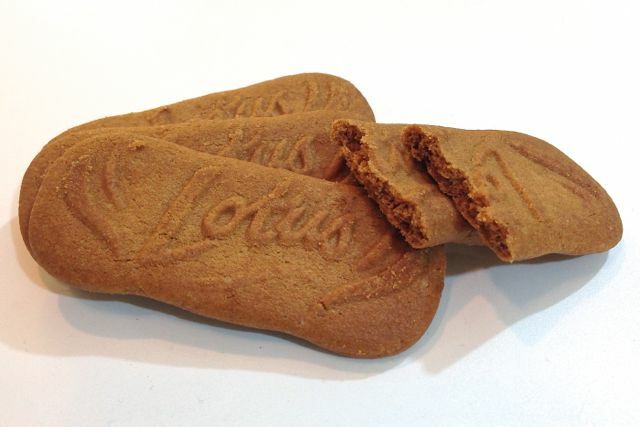 The taste of Speculoos and the perfect biscuit for coffee. They've also been around since 1932. 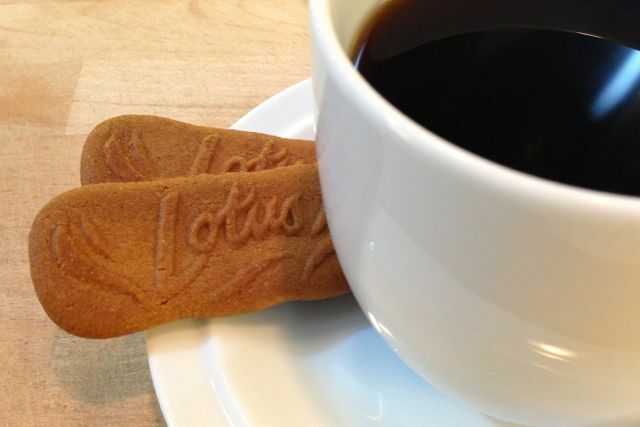 Lotus biscuits are the ones you often get as a complimentary treat in cafes when you order a coffee. It's handy to know that these are vegan if you're given one with your soya latte. They come in packs like this in supermarkets, but you're more likely to get an individually wrapped one in a cafe. These biscuits are great. 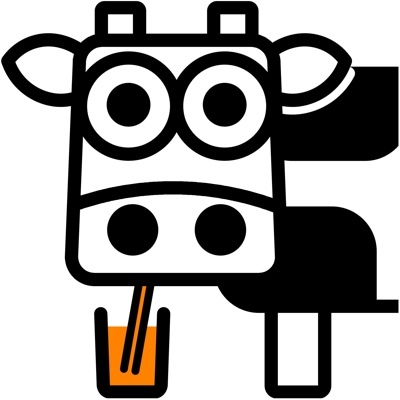 The flavour is distinctly caramel and the crunch is perfect. What's fantastic is that these biscuits melt in the mouth after the initial crunch. The finger shape and the fact you can dunk them makes them ideal with coffee. They're just enough of a sweet treat to make an occasion out of a cup of coffee...even a cup of instant at home. 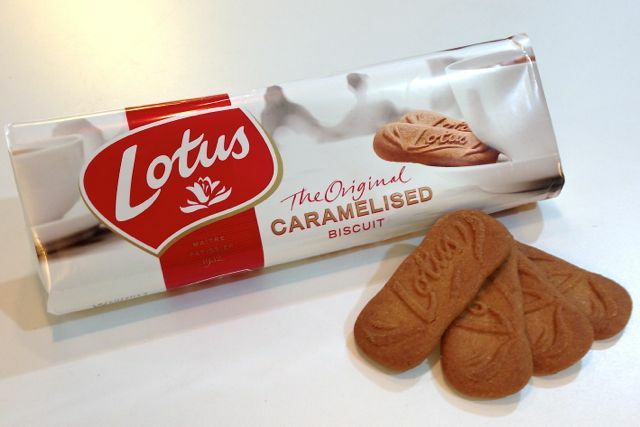 Love these biscuits but have you tried their new caramelised biscuit spead,crunchy or smooth? 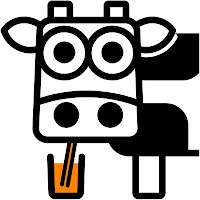 If you buy it now you can try it for free paper label on top of jar with details. I bought mine from Waitrose. So yummy especially added to plain icecream. Both smooth and crunchy versions were in Sainsburys today. 22/7/13 Have bought the crunchy one, yet to try it though. £2.29.